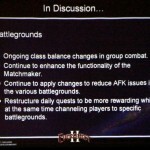 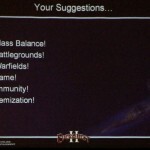 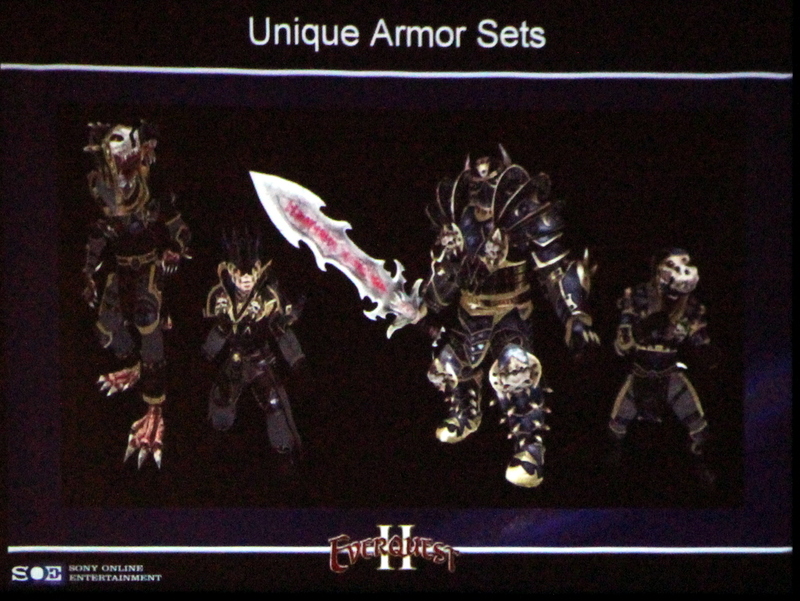 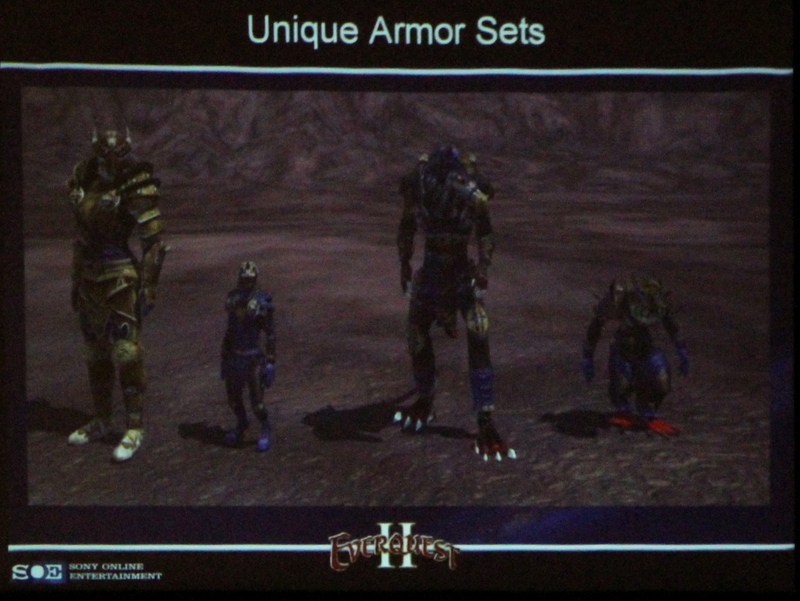 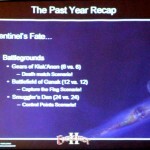 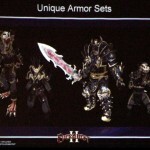 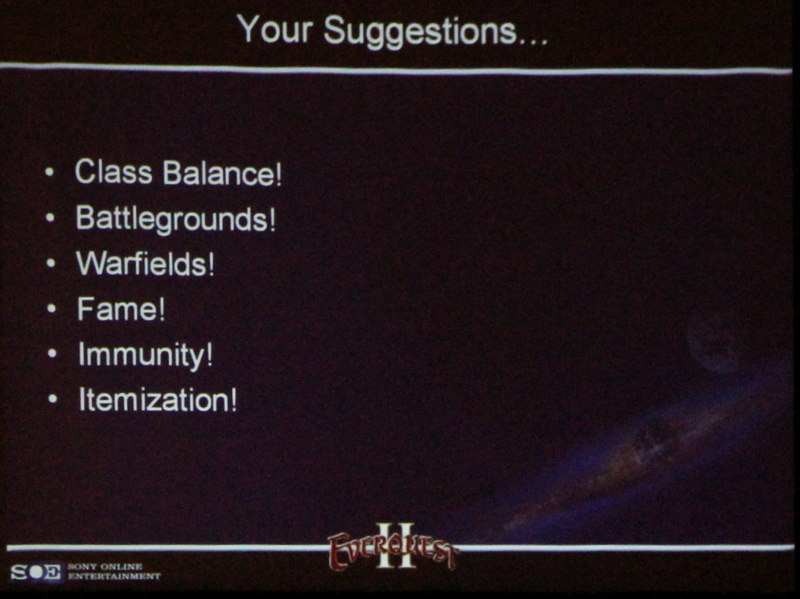 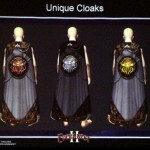 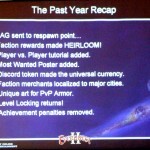 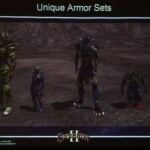 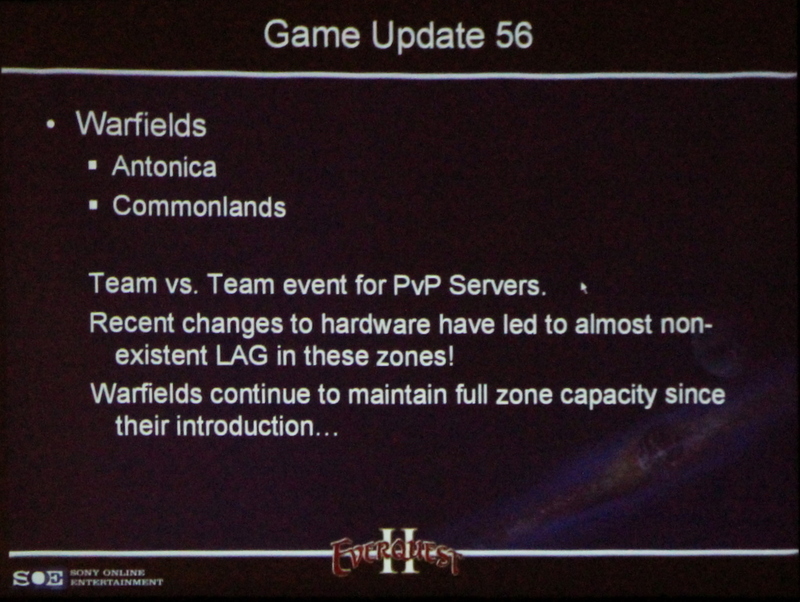 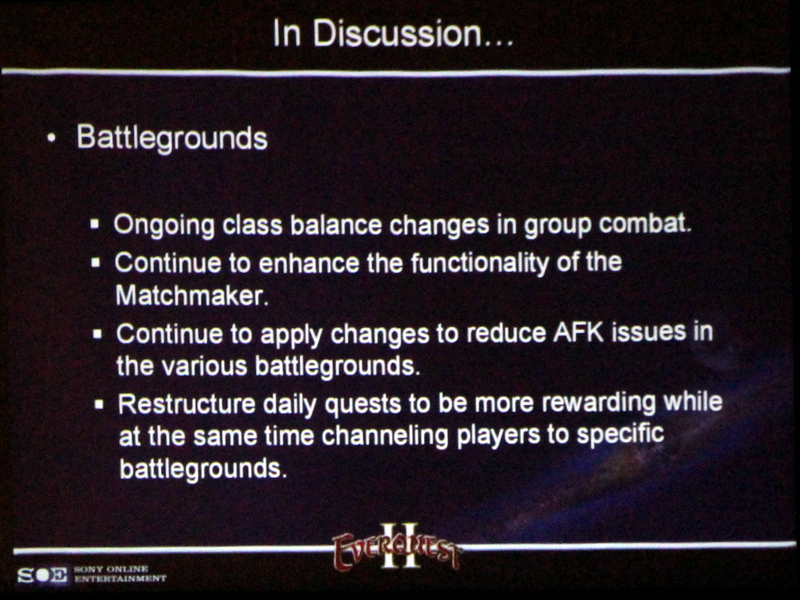 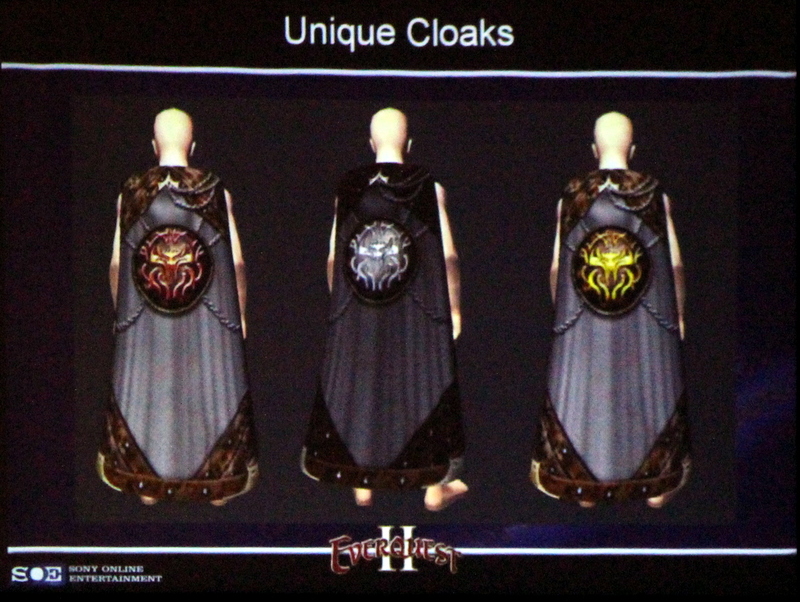 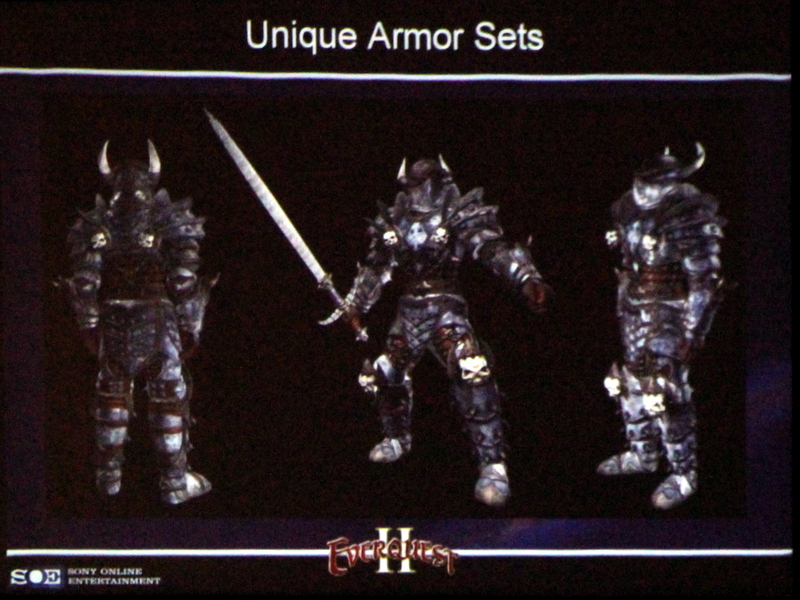 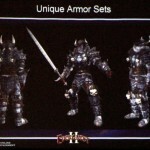 Now for the slides from the PvP/Battlegrounds panel. 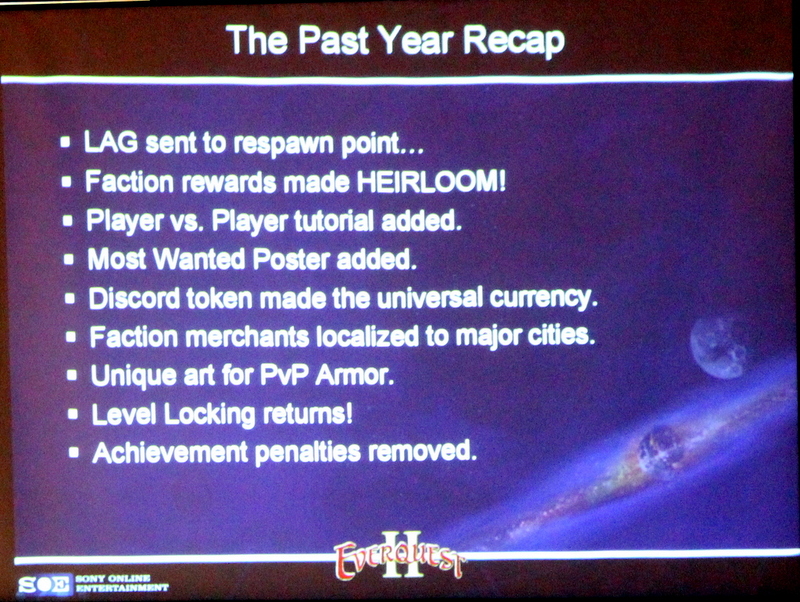 It’s really recap of what’s been done in the past year and then opening up the floor to questions. 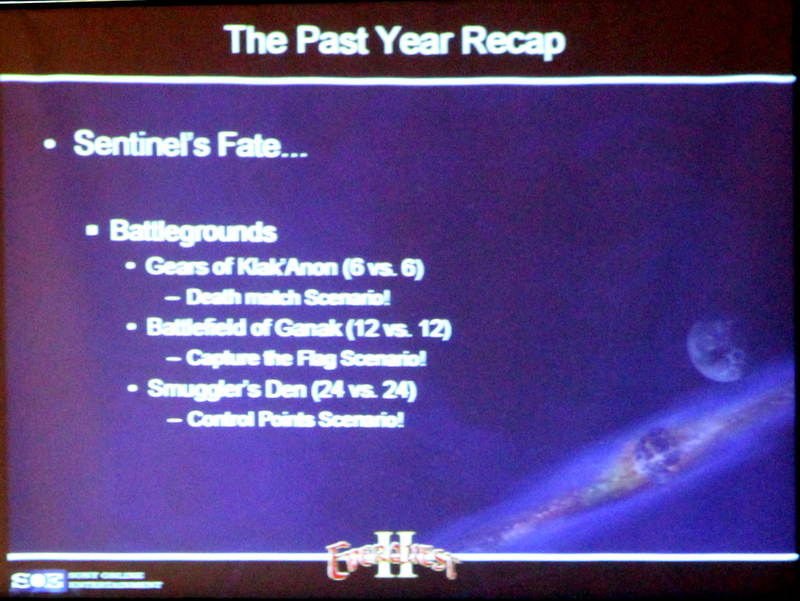 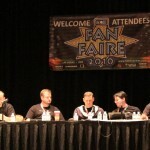 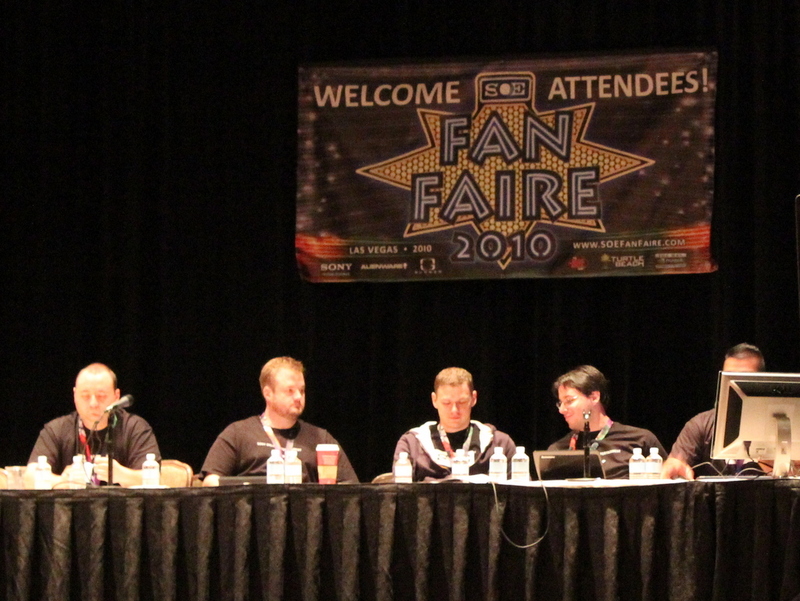 No big revelations but a lot of questions were asked, as you can read about in my notes from that panel.